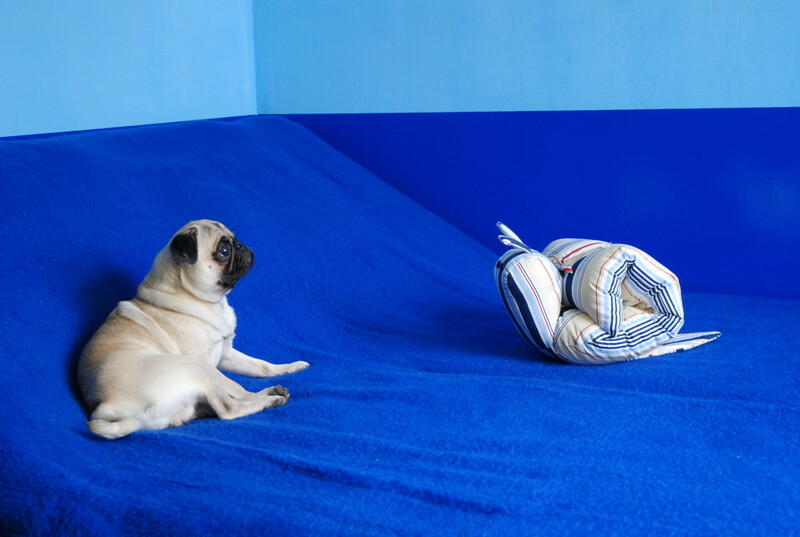 This pug knows where to lay to make an impression! 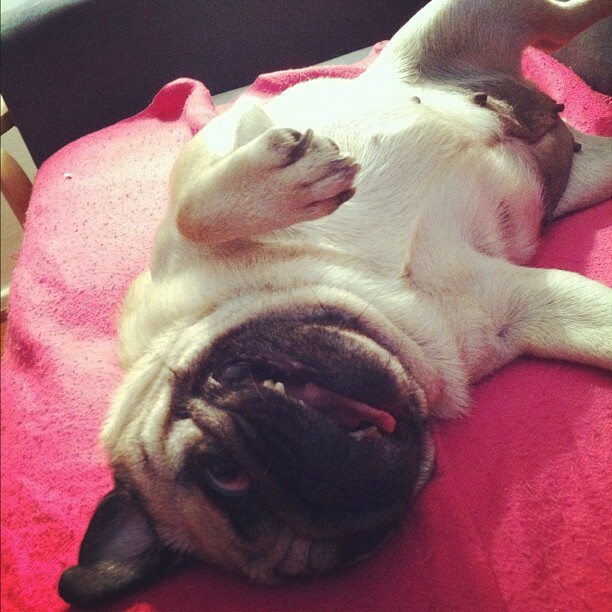 Strike a pose pretty pug! This weather is concerning this serious pug! Thunder and hail make for an eventful day. Time to hide under the blanket (bring the treats)! 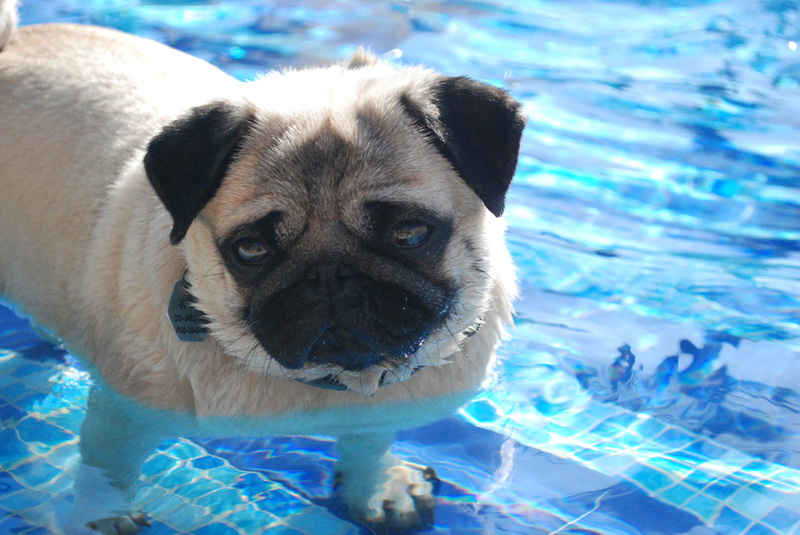 Cute pug in swimming pool enjoying the warm weather! This cute pug is just enjoying the refreshing water now that it is starting to get hot out! 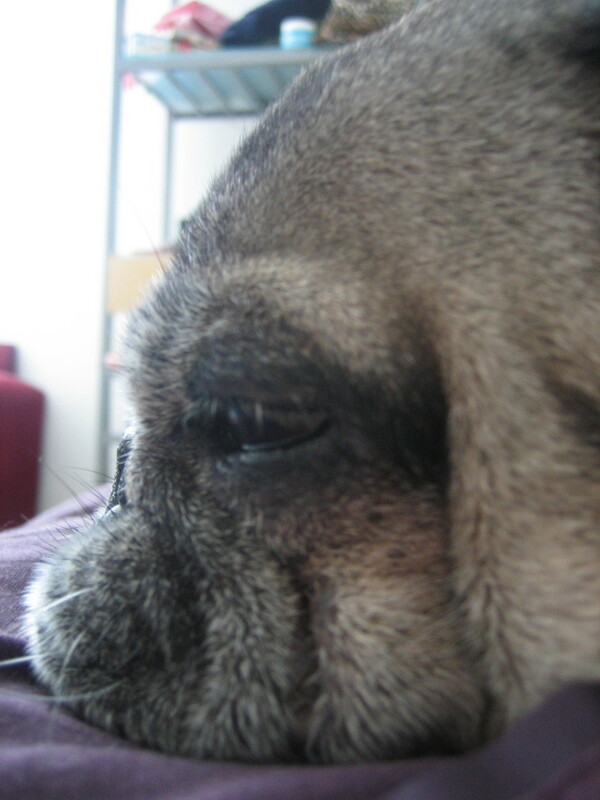 A cute and sleepy pug morning – it is a good way to start the day! 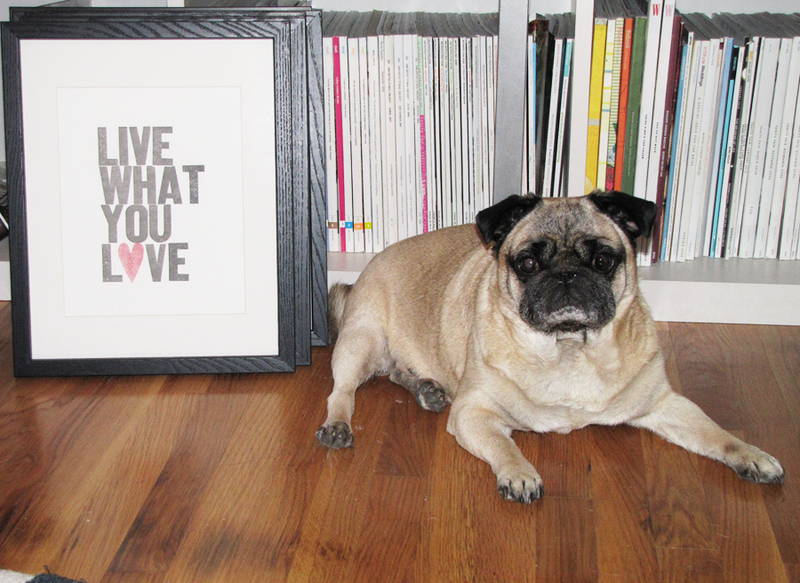 This smiling pug’s face says it all! We hope you are all having a very happy weekend. Take some time to lay back, relax, and have some fun! 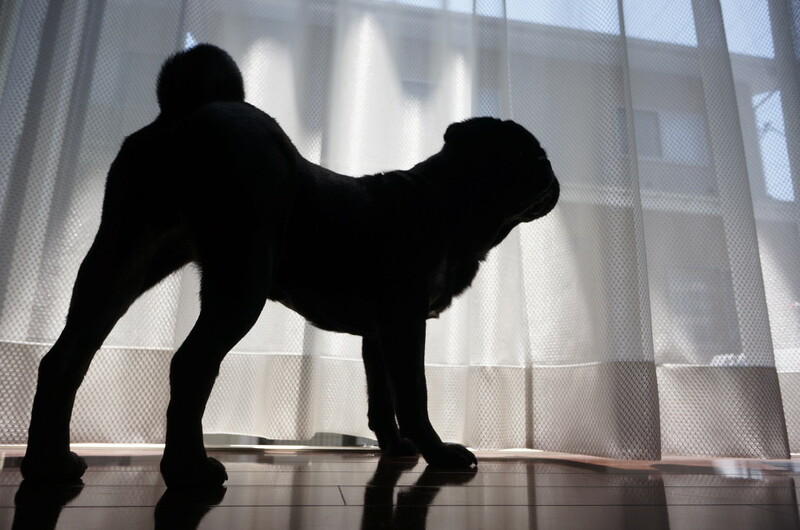 Double the pug, double the fun! 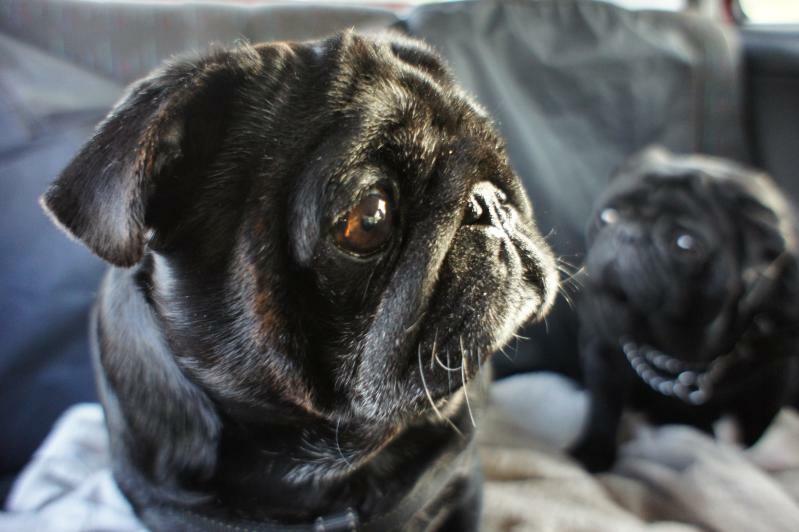 Two gorgeous black pugs! They are too cute! 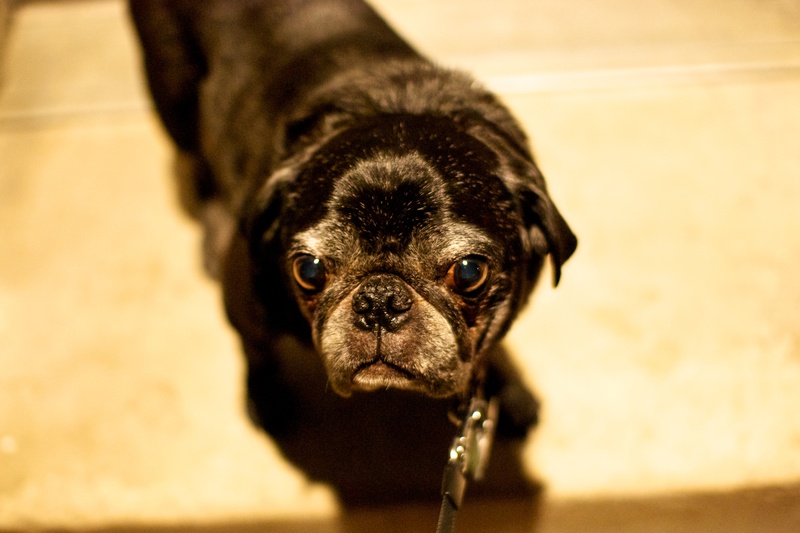 This pug is ridiculously cute, no joke. 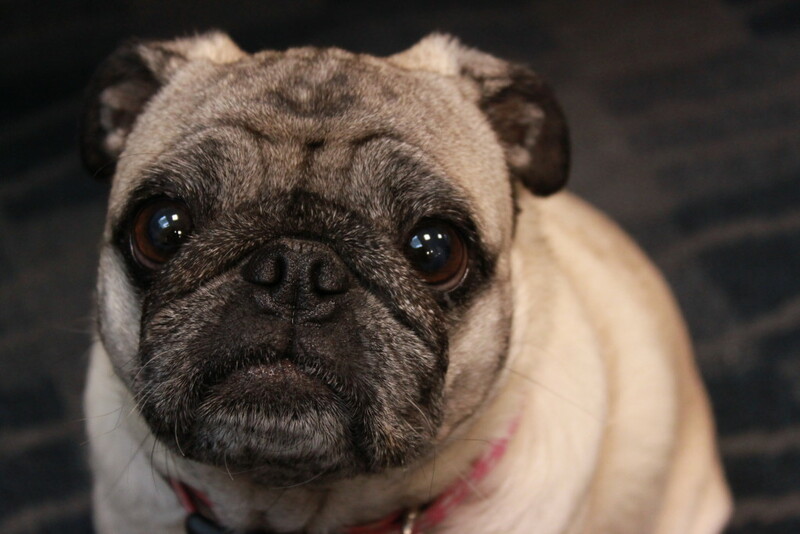 This pug is OUTRAGEOUSLY cute! 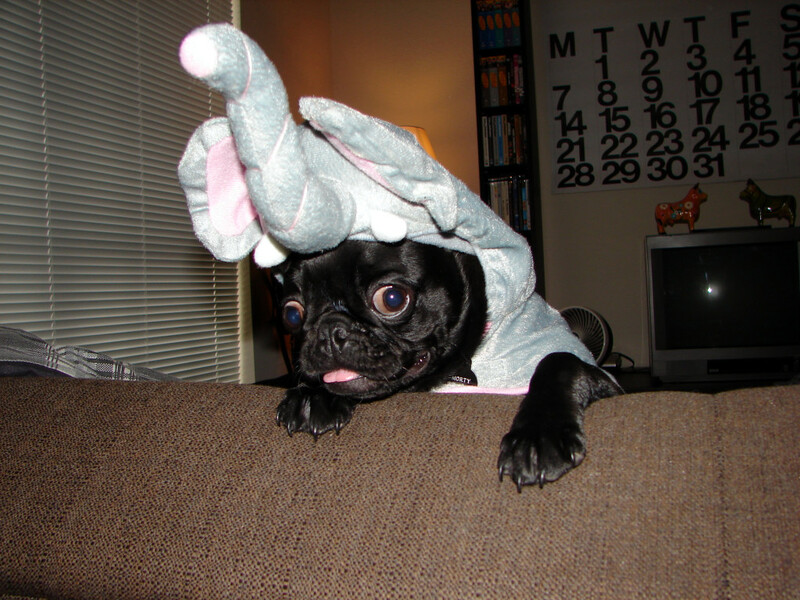 Where can we get this pug outfit.